A new generation of property investors is being created by a rise in the number of affordable homes coming to the market and the increasing power of the digital property market. That is according to auction firm John Pye Property. Recent research has suggested that a wider range of ‘appealing’ properties are available now in comparison to five years ago, which has in turn increased the proportion of fledgling investors getting involved in the market. Richard Reed, head of property at John Pye Property, said that the concept of a “stereotypical” property investor is no longer accurate, with innovations in technology opening up the market to a totally new audience. “The image of the middle-aged man in a suit with a medium-sized portfolio is giving way to a new breed of investor,” Reed said. “With the emergence of the online property market and an ever-growing variety of properties that are suitable for buy-to-let, investors in 2018 are having to become digitally savvy and prepared to think outside the box when it comes to making their purchase.” One example of this new breed of property investors is Ashley Dawn of Starling Investors. She started her journey in property investment in 2017 and focuses on homes in South Yorkshire. “Property investors welcome as many different ways of buying houses as possible,” she commented. “Online auctions are certainly a step in the right direction and help keep property investing up to date with modern technologies.” Ashley – who took to investing as a way to give her the ‘passive income’ to be more financially free and spend more time on her other passions, such as travelling and farming – has employed a mixed property strategy to try and achieve her goals. 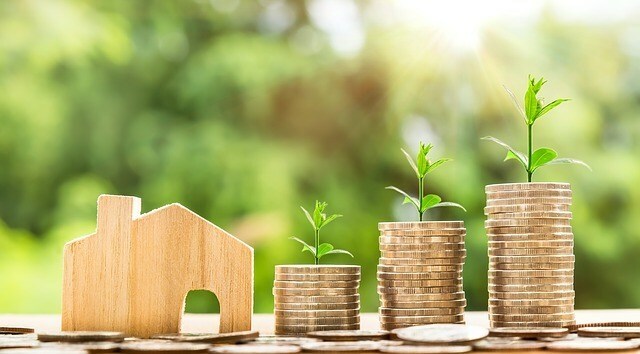 According to a recent survey carried out by John Pye Property, the majority of those at the centre of the UK’s property scene see a positive picture of the current market. Some 62% of those taking part noted a rise in the number of affordable properties available. “There is no doubt that the industry is changing, and the growth of the online property market is playing a huge part in this,” Reed added. “Our monthly online property auctions have generated millions of pounds in sales since they began in 2013, with successful bidders from across the UK and around the globe.” He anticipates that the online property trade will continue to grow going forward, and in doing so ‘will usher in a new generation of property investors’.